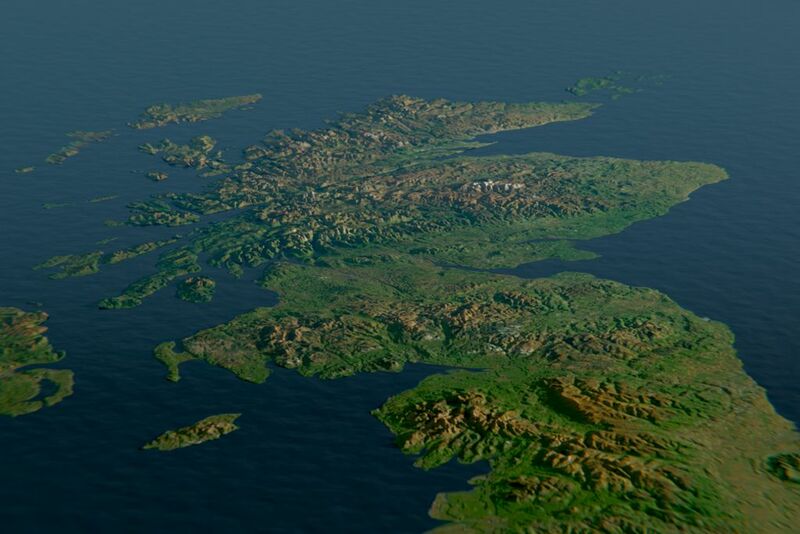 What is the ‘Our Heritage’ Small Grants Scheme? The ‘Our Heritage’ Small Grants Scheme has £100,000 in total earmarked by our Partnership Board to be awarded over the next five years. 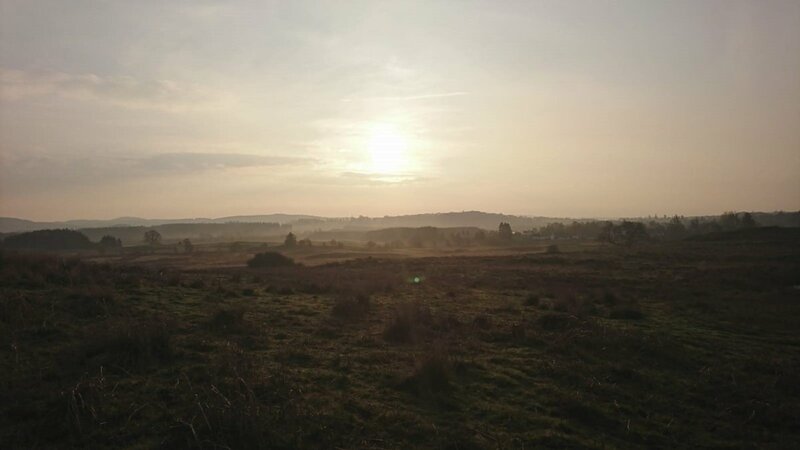 This scheme seeks projects that support our efforts to ‘connect people to their heritage’ but also support the established programmes of work in the scheme. 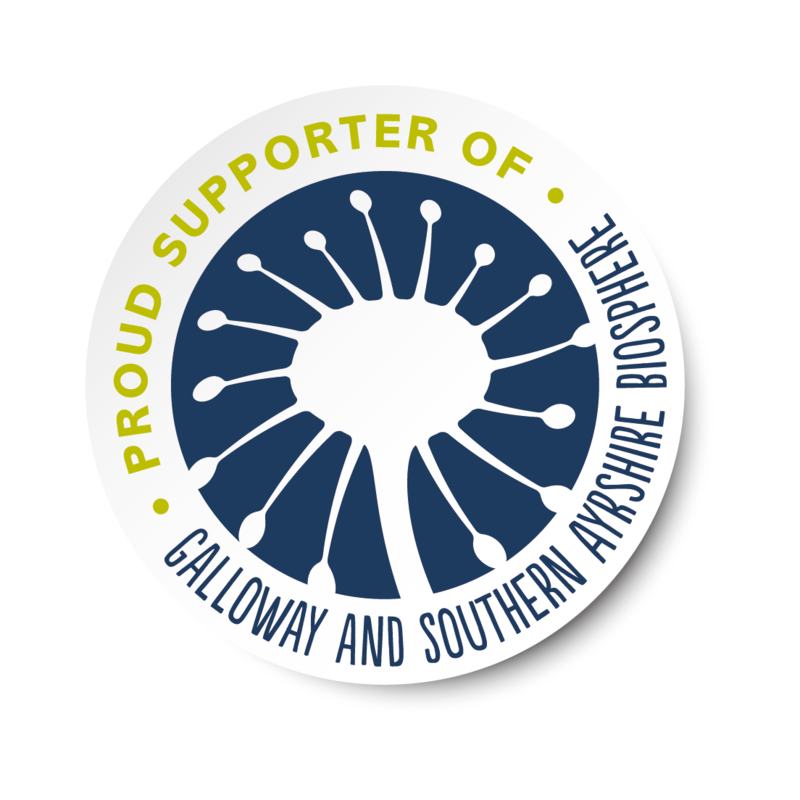 The maximum award is £5,000 and applications are open to not-for-profit organisations that can evidence how they will leave a sustainable legacy and align with the principles of the Galloway & Southern Ayrshire UNESCO Biosphere (Read more about the Biosphere here).  Want to apply for a ‘Our Heritage’ Small Grant? 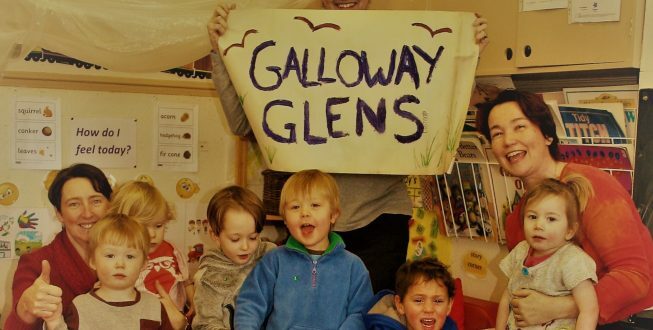 If you are interested in making an application to the ‘Our Heritage’ Small Grants scheme please contact the Galloway Glens Administrator, Jude Crooks with a two sentence summary of your project, requesting an application form. Timescales – Second Funding Round. March 2019: Carsphairn’s Online Heritage Archive – Live Now! A huge thank you to Rev. Oonagh Dee and the Stewarty Windband for an egg-ceptional and egg-cellent Easter Service which was enjoyed by everyone. Thank you also to every who made the beautiful floral arrangements decorating the Kirk and to the ladies who provided tea and hot cross buns. Without all of your help this would not have been possible. Finally thank you all for coming and making this day such a success. Have a lovely Easter and hope to see you soon at events at the Kirk in the near future!